No trip to Peru is complete without a trip to the Amazon. 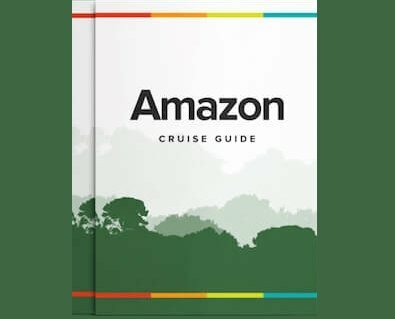 But with so much space and multiple ports to enter through, it’s hard to know the difference between which Amazonian destination will suit your needs best. Regardless of where you are going and what you plan on doing, your lodging will make a great difference in whether the trip is a success or not. Fortunately, those traveling to Peru for an Iquitos Amazon tour will be able to enjoy top-quality accommodations at a number of establishments in or near the city of Iquitos. If you are heading to Peru to discover the Amazon, chances are you will be headed in the direction of Iquitos, the gateway to the Peruvian Amazon. Just a native village over 150 years ago, thanks to the European investment and immigration of the Rubber Boom and subsequent advances in tourism, it has seen vast growth in size and population to the extent that it is now the largest city in the Peruvian Amazon with some 500,000 inhabitants. Iquitos, in the Region of Loreto, is the largest city in the Peruvian Amazon, with almost half a million inhabitants; and the largest city in the world not accessible by road - only via plane and boat. Located on the left bank of the Amazon river in north eastern Peru, it is a city with bag loads of culture, charm and character. Whether it be the organised chaos of the moto-taxiscareering through the streets, or the exciting hustle and bustle of Belen Market, it cannot be denied that Iquitos is a city like no other. To visit the Floating Market of Belen is to subject the five senses to a world of stunning stimulation. It is one of Iquitos’s most unique attractions and an essential stop before or after your Amazon riverboat cruise.